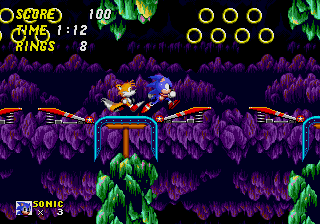 Sonic the Hedgehog 2 is widely regarded as one of the greatest games in the series – alongside the follow-up epic that was Sonic 3 & Knuckles, of course. And today, on 21 November, we celebrate the game’s 26th anniversary. That’s right, the game that introduced us to Miles ‘Tails’ Prower, Blast Processing and global launches happened on this day all the way back in 1992. Wait, what? Global launches? Well, believe it or not, most video games happened to release in stores whenever publishers were able to ship them out. For Sonic 2 though, Sega of America’s marketing team decided to make a big deal of its high-profile platforming sequel, as part of its plan to punch above its weight against Nintendo in the 1990s-era ‘console wars’. SoA marketing director at the time, Al Nilsen, told project manager Madeline Schroeder that the company should treat the game’s launch like a worldwide event. “We’re going to start in Japan, move to Europe, and then end in the US,” he’s reported as saying in Blake Harris’ book ‘Console Wars: Sega, Nintendo, and the Battle That Defined a Generation’. The rest, as they say, is history. 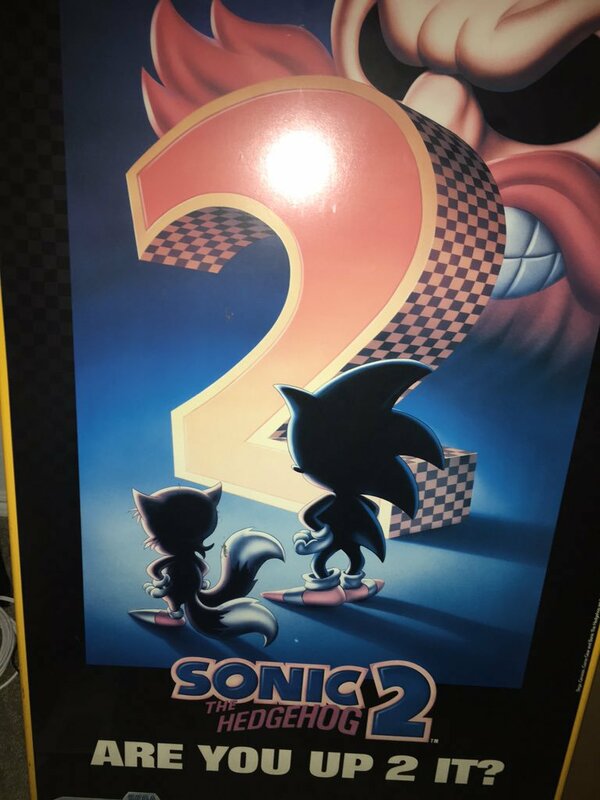 Sonic 2sday was a huge marketing event that made big waves on mainstream media across the world. In the UK, BBC News and other outlets reported heavily on SEGA’s ‘Sonic 2 Plane’ landing at Heathrow airport delivering pallets of the Mega Drive game to retailers. So happy birthday Sonic 2, we will go another round on Emerald Hill Zone in your honour. Feel free to share your favourite memories of the game in the comments below! Next Post > Next post: GE Entertainment Are Making a 21″ Rouge The Bat Plush! it might be because Sonic 2 is my favourite in the trilogy but i prefer Emerald Hill over Green Hill. The sad thing is that there will never be anything like this again. Despite how good games are today, that console war was the greatest part of video games in general video game history. Graphics games everything was great. Seeing Tails follow Sonic around was amazing. It was fun playing as Tails and trying to catch up to Sonic while also trying to stay on screen.